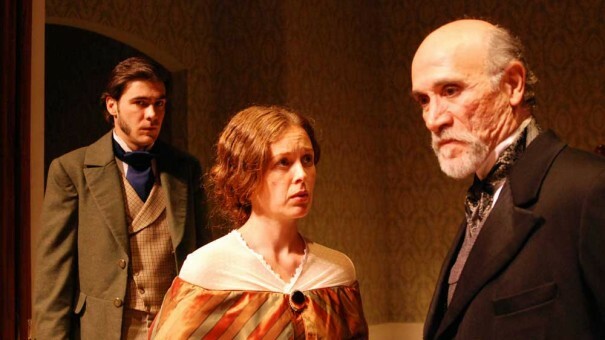 The Heiress is a psychologic drama about a wealthy & homely young woman. I wrote a score for solo cello. Here is a transition piece. Here is another transition piece.